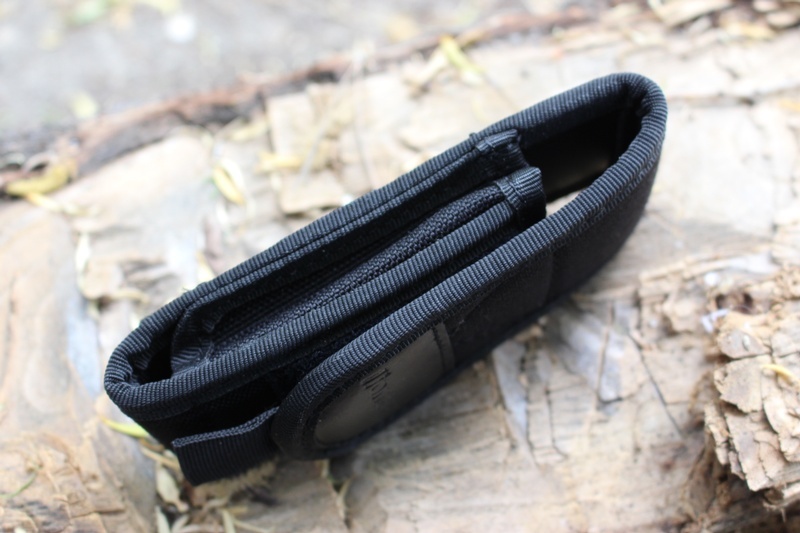 Well made,super tough Cordura pouch from Lionsteel. Custom made to fit thier excellent SR1 folding knives. Velcro closure, with pull tab, snap for belt mount or molle. 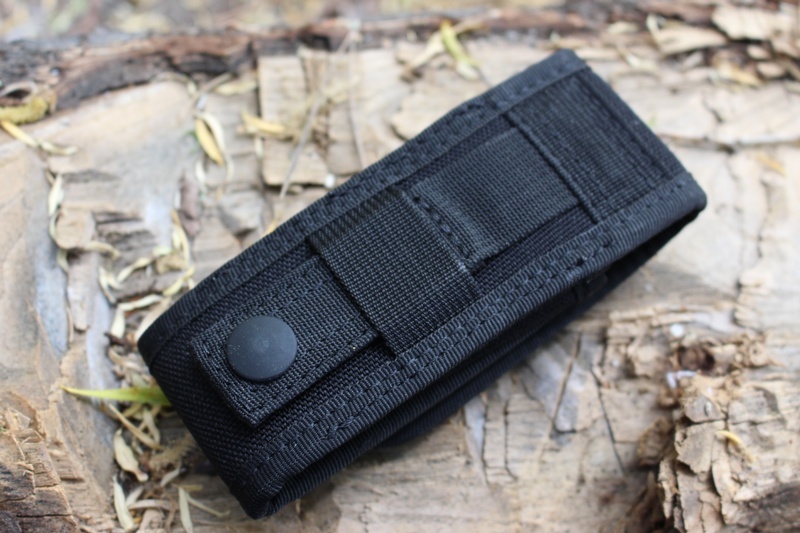 Purchase through PayPal by using the "Add To Cart" button above or use the form below to order the Lionsteel SR1 Pouch . 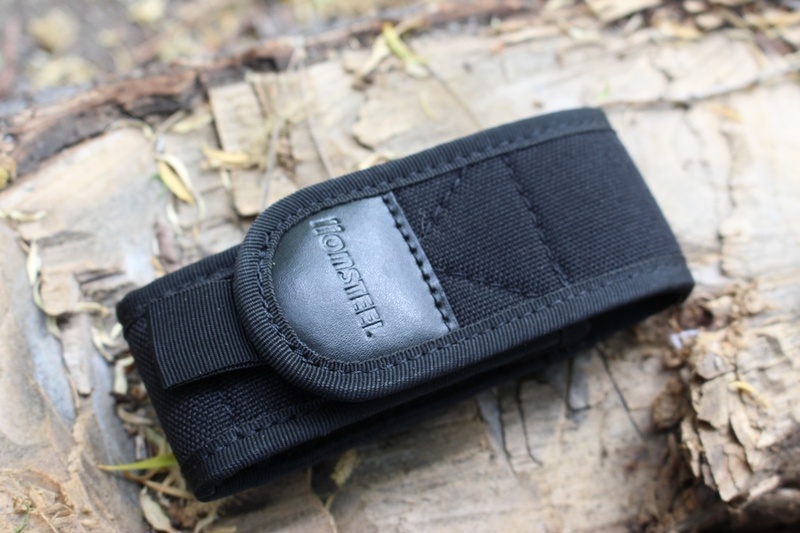 Feel free to contact us if you have any questions about the Lionsteel SR1 Pouch .